Born in San José of Barlovento, Miranda State, Venezuela. 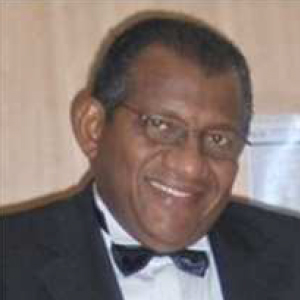 He is a co-founder of National Experimental University of Guayana (UNEG) in Puerto Ordaz, Venezuela, in 1982 and part of the designing staff of UNEG. In 1983 Mr. Ruiz-Bolivar was appointed as Dean of Research and Graduate Programs in this institution. In 1988 he became a Professor in Research Methods in Education at the Experimental Pedagogical Liberator University (UPEL) in Caracas (Venezuela) and was the co-founder and the first coordinator of its Doctor in Education Program. He currently lives in Houston Texas.